Summary: Let’s talk about Alt-coins. Our first interview (with many to come). This time, we interview Jed McCaleb, founder of Mt. Gox and Ripple, as well as the current CTO and co-founder of Stellar.org. And we giveaway some Stellar Lumens on this 10th episode of The Bad Crypto Podcast! Bitcoin is a wild ride. We aren’t sure what is driving that growth, but it is clear that Bitcoin is on quite a ride! Perhaps the predictions we’ve heard about $10,000 this year could come true? When we started Joel and Travis’ Excellent Crypto Adventure with you guys, only 4 weeks ago BTC was bouncing around $2200. Then it dropped to the $1800s, and now it’s $4400. It’s on a rocket ship leaving all other alt-coins in the dust right now! Alt-Coins… What they all about? Bitcoin isn’t the only crypto game in town. There are over 1,000 currencies and assets being track on CoinMarketCap alone. 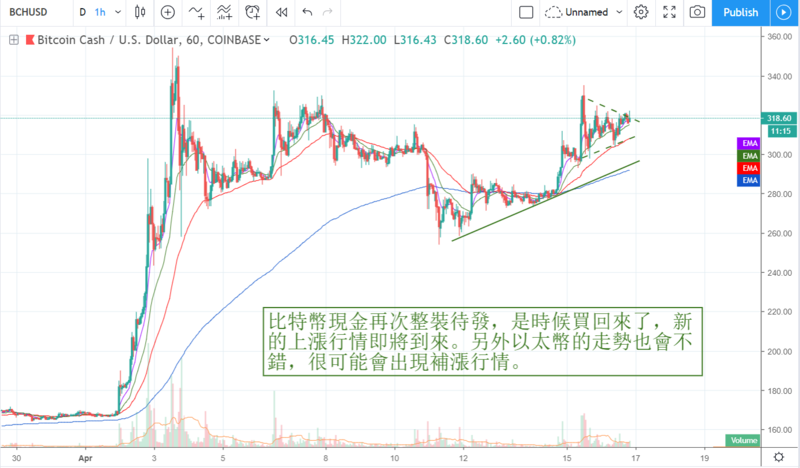 Different coins have different rules, and solve different problems. Bitcoin is designed to be a form of electronic money. Other altcoin cryptocurrencies have entirely different goals. Some, like Ethereum and Neo, you can built smart contracts and DApps on them. We will talk about all of that later. 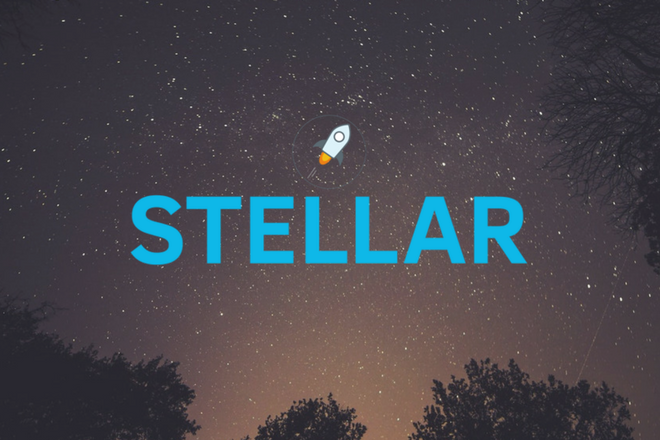 Stellar.org is a company with a mission to be the fundamental financial protocol for transferring money. Stellar allows you to connect and trade with many different banking institutions and across all borders. Each entity gets an anchor. For example, you may have a Wells Fargo Dollar and a Bank of America Dollar. Lumens are very valuable in countries like Nigeria. Maybe you want to send some money to your family in Bahrain. There isn’t a lot of liquidity there in Nigerian niara to Bahrain dinar. Instead of having an order book from every currency, each country can pair their currency to Lumens. So instead of Nigerian niara to Bahrain dinar, you have NIARA to XLM and XLM to DINAR. Currency to Lumens. Lumens to other currency.